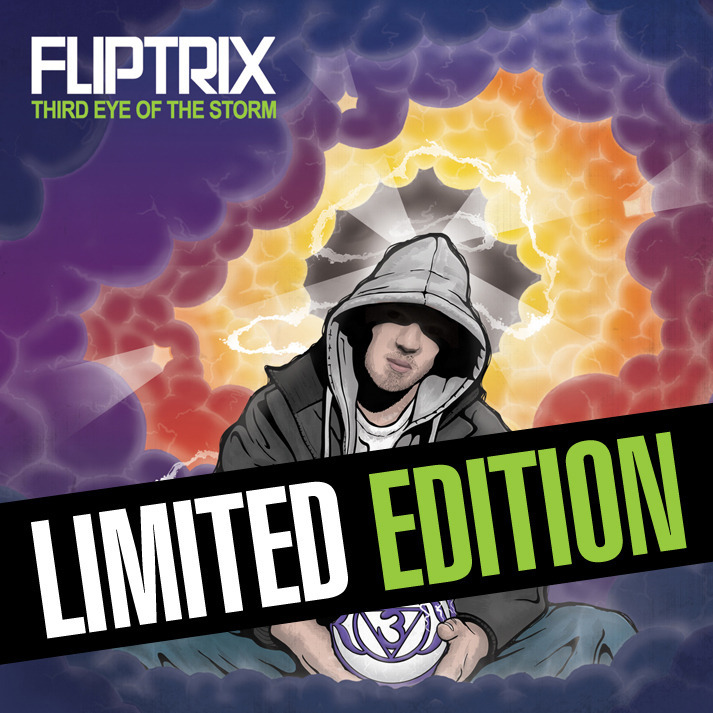 Also, check out Fliptrix's video for his brand new track "Sounds" from his upcoming fourth album, The Road To The Interdimensional Piff Highway. It'll take a few watches/listens to really feel it but you'll appreciate the fresh instrumental. It'll be something you've never heard/seen before. I know a lot of UK rappers get written off in the U.S. but this dude definitely experiments with some interesting flows and the beat has a dope groove too. Props on providing the milk.